Deng Adut has eight hats on rotation and three different tailors across Sydney. He is a former child solider with an appreciation for the finer things in life. That may sound at odds with his outspoken gratitude for owning an education over an AK-47 nowadays, but it all stems back to the criminal lawyer's childhood in South Sudan. "Dinka, my tribe. We have the finest things in life. We have beautiful bulls, beautiful cows. We have more cattle than anyone else in the world. We like to wear leather skin and leopard skin that would cost you a fortune," Adut told The Huffington Post Australia. "For me, coming to Australia, maybe I just replicate those leather skins, leopard skins, everything they had." At seven years old, Adut lost all those fine things to become a child soldier. He was taken from his tribe, and mother, to join the Sudan People's Liberation Army. After years in the "machine that is war" and multiple dances with death, Adut was rescued by his brother, John, and smuggled into a Kenyan refugee camp. In 2005, Adut began a law degree at Western Sydney University after teaching himself English, and a decade later he's arguably had the biggest year of his life. A Western Sydney University campaign catapulted his story into the limelight and since then Adut has given the NSW Australia Day Address, been nominated as a NSW Australian of the Year award finalist and his portrait, painted by Nic Stathopoulos, won the Archibald People's Choice Award. Among all of this, he's running a law firm in western Sydney and working as a refugee advocate. And his memoir, Songs of a War Boy, hit shelves on Tuesday. "I don't think I deserve to be in the spotlight because there are people here, like me, that came from South Sudan and have done well in Australia. But they chose me for a reason. 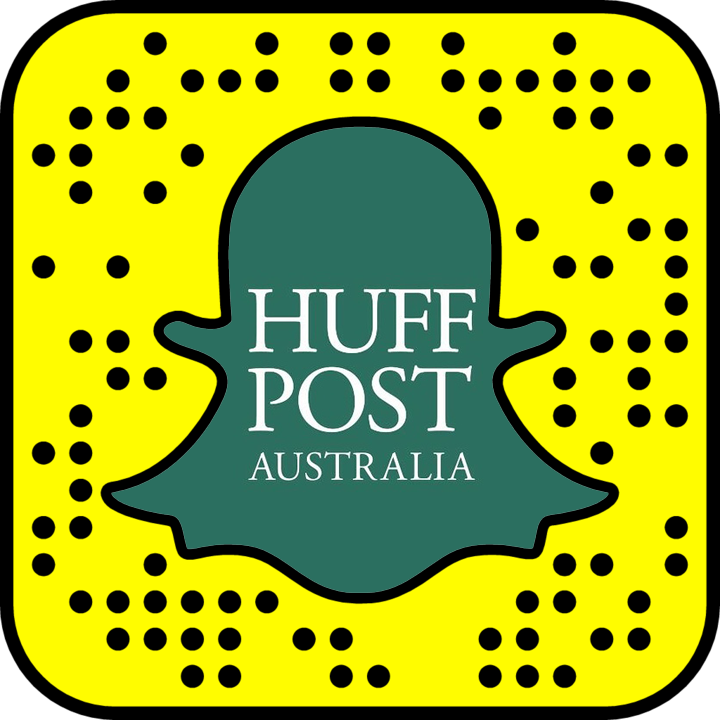 For my involvement in the community and for my cause; a cause for education, a cause to make a change," Adut told HuffPost Australia. The South Sudanese refugee believes education can help eradicate war around the world, which the foundation he has established under his late-brother's name, the John Mac Foundation, will be dedicated to. "In South Sudan, take the gun out of the hands of the children, give them a pen and a paper and you'll engage them," Adut told HuffPost Australia. "You'll be surprised when you give someone a book. They can't look away and glance at the guns next to them. They will read, and open their minds instead of picking up the gun and being trigger-happy. "A pen is infectious, it's beautiful, you don't kill people with it. You're civilised with it. You reason with it and that's the most important part of the transition." Adut knows the feeling only too well. The criminal lawyer is traumatised by flashbacks from his childhood almost every night, but he's working through it. "I'm hungry. Not angry. I'm hungry to be able to feed my mind and feed my body, and feed my soul," Adut told HuffPost Australia. "I didn't come here, to Australia, to be given everything and not pay back the debts that I owe or the expenses that other people have invested in me. I have a debt to pay for society, I have no time to waste for them. "I am very blessed and very lucky, and I'm in a lucky country so I can do the best for this country and nothing else." As the last few years have seen one of the biggest global humanitarian crises, and Australia raises its refugee intake to 19,000 this year, Adut handles refugee critics with simply a smile. That's how the he has always dealt with racist slurs, which continue from the day he arrived to last week at his home in Blacktown. "I don't have time for it, time for hate. It consumes you, your energy, your concentration. The energy that it burns is enormous, you could invest it somewhere else -- into goodness." "I do not invest time into it, because I would be depriving myself of opportunities of learning things, of knowing things, of working to make a living. My job is not to hate, my job is for humanity, to love and laugh." And there's an underlying reason the finer things in life take first place in Adut's wardrobe. As his knowledge of fashion in the western world has grown, he's become aware of sweat shops. He'll pay five times the amount to know no one has been exploited in the process. Because he knows that feeling all too well.